The Hooded Crow (Corvus cornix) is a common, native breeding bird in Istanbul, but it has a much wider range than just Turkey. The Bosphorus itself is an important flyway for bird migration. 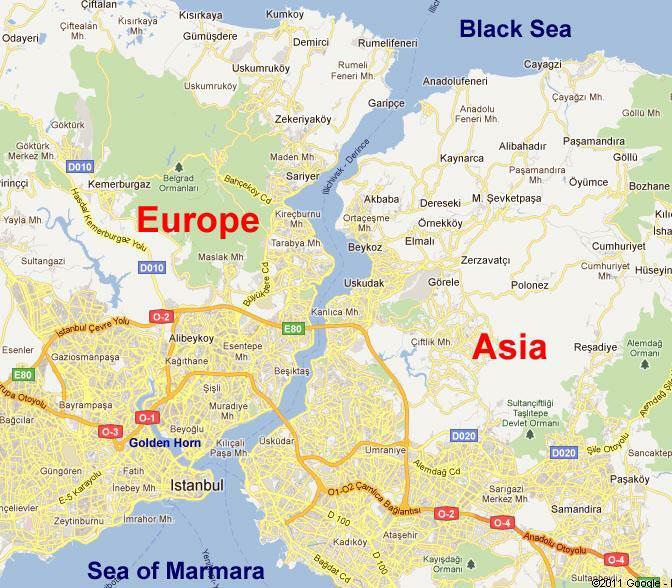 A third airport is being built in Istanbul, near the Black Sea. This has been controversial for many reasons, including its threat to migrating birds.